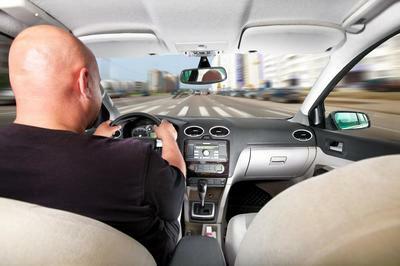 A private car service provides many of the advantages and conveniences of having access to your own personal vehicle without the hassles that can come with it. Driving, navigating, or finding parking can be especially difficult at the busy airports servicing New York City, or in New York City itself. For this reason, many travelers prefer to leave their cars at home when going on a trip. We offer additional car service from The Hamptons to JFK Airport, as well as car service from Long Island to NYC. You can book a private car in advance for the day of your trip by contacting us. Airport Car Service Long Island provides airport car service for residents and visitors staying in Long Island, New York. While we are able to provide you with transportation to any airport servicing New York City, as well as direct transportation to NYC, we currently only offer pickups from locations within Long Island and The Hamptons. Please contact us if you have any questions about our area of service. Our number is ​631-994-1313​. We look forward to serving you. 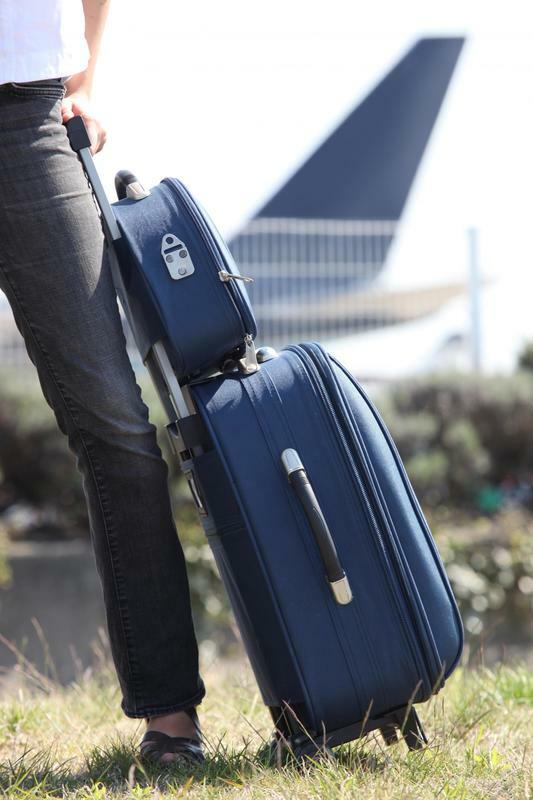 When catching a flight, you want a car service that is reliable and punctual to get you to the airport. We provide a private, direct transportation service from Long Island to any airport in the area. We help you plan ahead and make your travel arrangements for the day of your trip to ensure you are on time for your flight. 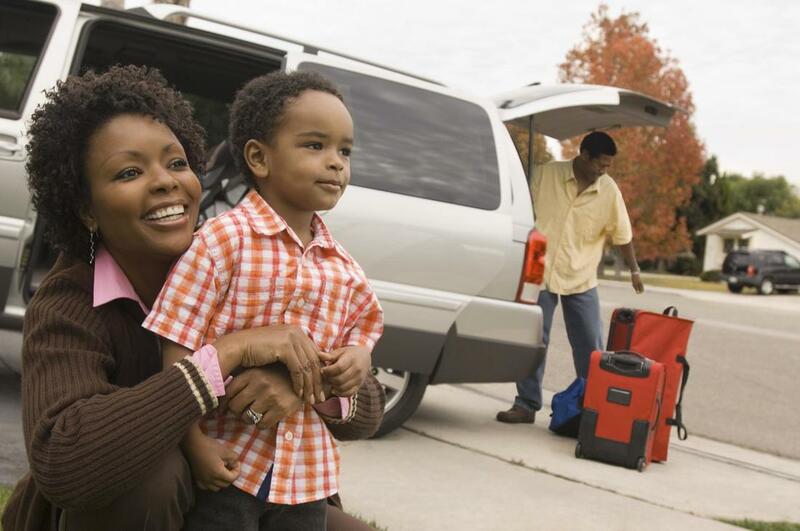 Our customer care and exceptional car service make us the top choice for airport transportation services in the area. Airport Car Service Long Island is a long-running private transportation company that has been providing private car service to residents and visitors of Long Island, New York for many years. We are authorized to provide curbside drop off and pick up services for travelers flying from John F. Kennedy International Airport, LaGuardia Airport, Newark Liberty International Airport, and MacArthur Airport. Our service is convenient, fast, and affordable. We strive to provide an exceptional transportation experience for our passengers to reduce the stress and anxiety that can often accompany traveling, whether it is for business or for pleasure. Our sleek, modern vehicles are serviced regularly and impeccably maintained to offer the highest level of comfort and safety. We are a discrete, private car service ideal for airport transportation or trips to NYC. John F. Kennedy International Airport is the main airport that residents and visitors often use when traveling to or from New York City, Long Island, or the surrounding areas. It is a busy travel hub with international and domestic flights arriving and departing every day. Our private car service provides the easiest and most convenient way to get from Long Island to JFK for travelers. While LaGuardia Airport may not seem as busy compared to JFK, it is still a part of one of the busiest airport systems in the world. LGA, JFK, and Newark Airport make up the large airport system servicing New York City. A large number of travelers pass through these airports everyday, making competition for parking or taxis tough. 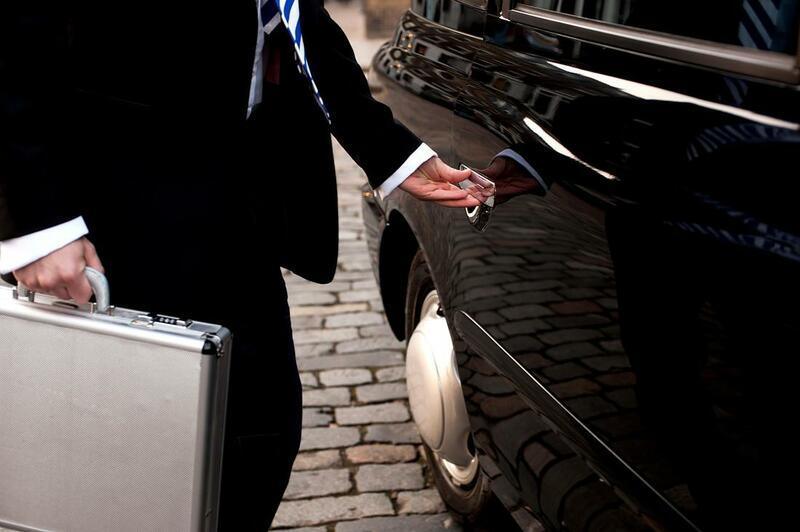 Our private car service ensures you have reliable and timely transportation awaiting for your arrival or departure. MacArthur Airport is located in Long Island, New York. It is smaller and less well known than the other airports servicing the area, but it is much less busy and has outstanding on-time performance. This makes it an ideal airport to fly from for those whose final destination is Long Island. Our airport car service provides timely and reliable transportation to and from MacArthur Airport. Call ​631-994-1313 Now To Book! As the primary airport for the Northern New Jersey area, and part of the airport system servicing New York City, Newark Liberty International can be quite busy. This means you may find yourself spending a lot longer than usual getting to your gate. To make sure you don't miss your flight, arrive at the airport early with Airport Car Service Long Island. The Hamptons is a popular resort and many people fly to and from JFK airport to spend their vacations in this area. Our airport car service offers private, discrete transportation services for passengers traveling to The Hamptons. Our convenient and reliable service is a perfect way to ensure a smooth and stress free trip. There is plenty to do and see in New York City. It is constantly changing and evolving with time. Make a trip to NYC for the day from Long Island, or attend a business conference in the city. Our car service will get you to your destination safely, comfortably, and on time for any special occasion, corporate event, or casual day trip. ​Contact us to book our private car service for your trip. We can answer any questions you may have by telephone or email. Please feel free to let us know what you need, and we will do our best to accommodate your request for you. We encourage you to book as far in advance as possible, as it may not always be possible for us to accept last minute reservations. Give us a call to reserve your car at ​631-994-1313. "After almost missing a flight while waiting for a taxi to arrive, I decided I would only use a car service to get to JFK from then on. Since then, Airport Car Service Long Island has been my go-to company for reliable service." - Tiffany G.
​"I can always depend on Airport Car Service Long Island to drop me off and pick me up from the airport on time. Their car service is excellent!" - Sarah R.
"I hate having to wait for a ride home from the airport. I'm usually exhausted after a business trip, so now I arrange for Airport Car Service Long Island to provide me with transportation." - Bill P.